I'm a women. I'm half Italian and half German and I live in Naples. 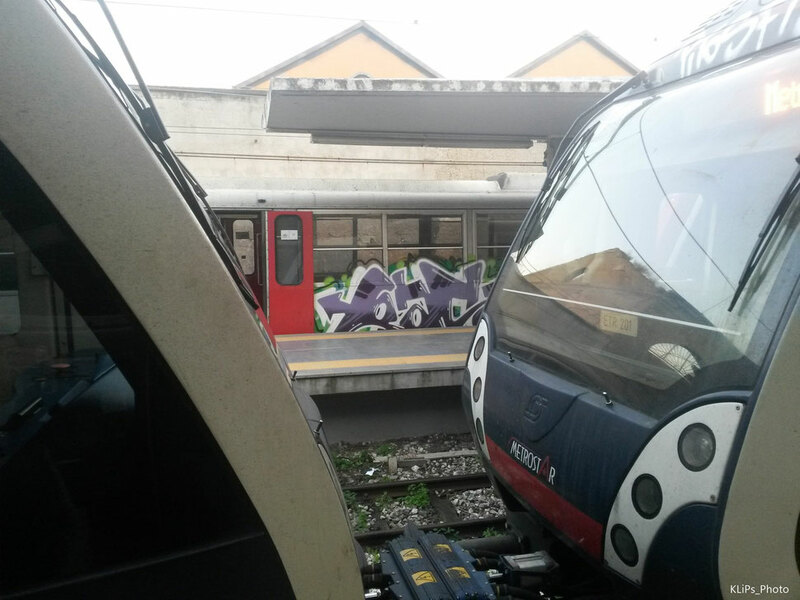 I photographed the first graffiti on the Circumvesuviana on 18th June 2007 and since that day I have always photographed the train and all those graffiti full of colors that turn I saw from the window of my house. 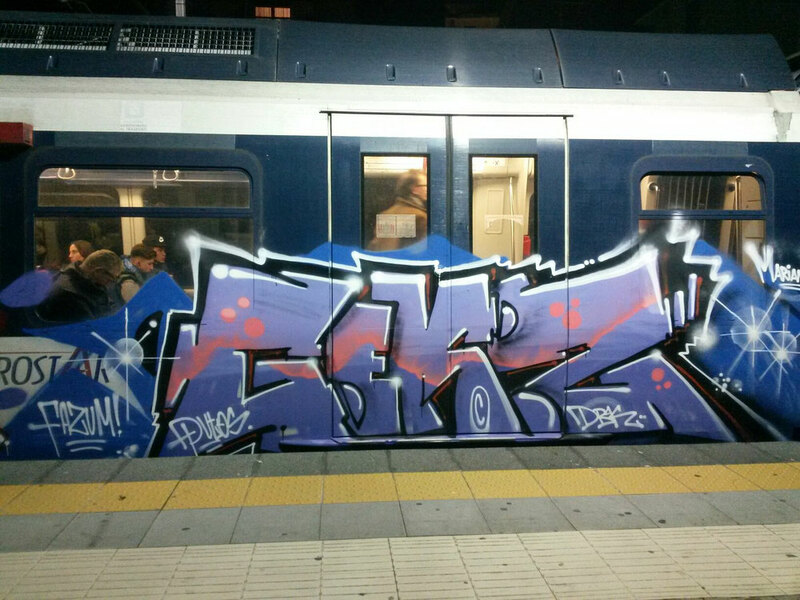 KLIPS Photo besides being a name, a logo, is a story of a true love for the underground, an immense love for graffiti, where I had a chance to get out of that window and enter this great and wonderful world, with Italian and writers from around the world. Klips Photo, since 2007, to the discovery of the underground world, from Naples to Rome and abroad. A passion enclosed between graffiti and photography, trainspotting, sacrifice, races, and ... a passion for trains.